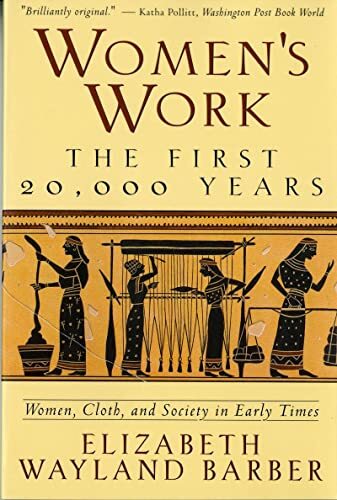 Drawing on the latest archaeological and technological research, this intriguing study of women's history explores the relationship between the development of the fiber arts and women's roles in society. 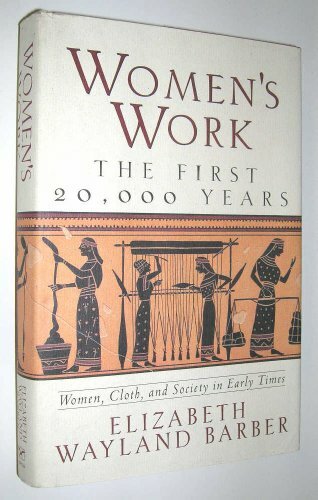 Elizabeth Wayland Barber is the author of Women’s Work and The Mummies of Ürümchi. Professor emerita of archaeology and linguistics at Occidental College, she lives in California. Among the Batak the act of creation itself is viewed as women's special work, not only in production of babies, which grow where nothing has existed before, but also in creating cloth, which comes into being where nothing has existed before. Cloth and its making are thus taken as analogs for life and birth, in every sense.